your best skincare routine has been simplified to 1 pad application per day! Your 4-week supply of IPPODARO anti-aging facial pads have been conveniently arranged from top to bottom in the order you apply them. Your box contains 28 pads for 28 days of application. IMPORTANT! APPLY ONLY ONE PAD (the top pad in the box) TO YOUR SKIN PER DAY. THE PADS ARE STACKED IN THE BOX IN A SPECIFIC ORDER, DO NOT RE-ARRANGE THE ORDER. Simply remove the top pad from your IPPODARO container and place two fingers into the sleeve of the individually sealed pad, remove the seal and GENTLY apply to clean dry skin. DO NOT SCRUB. 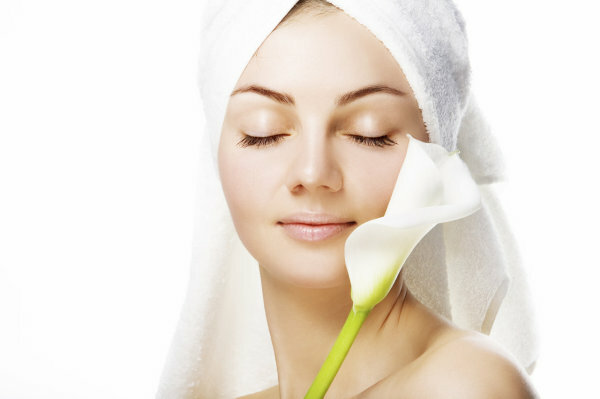 DO NOT REMOVE PRODUCT from skin, but allow it to dry naturally. Follow with the application of moisturizer (we recommend IPPODARO Deep Hydrating Moisturizing Cream), formulated to use with our Facial pads) as needed. For sensitive skin, rinse off Peel & Brighten pad with water 10 minutes after application until tolerated. This pad will appear at the top of the stack once per week to deliver a professional aesthetician style peel. PRECAUTIONS: FOR EXTERNAL USE ONLY. KEEP AWAY FROM EYES AND MUCOSA. IF CONTACT OCCURS, RINSE WELL WITH WATER. IF IRRITATION, REDNESS OR ITCHING OCCUR, DISCONTINUE USE AND CONSULT A PHYSICIAN. DO NOT USE IF PREGNANT OR NURSING. KEEP OUT OF REACH OF CHILDREN. The Arizona desert is one of the harshest environments in the world. Yet, from this relentlessly hot, dry and dusty climate come nature's solutions for promoting healthy skin despite just such conditions. 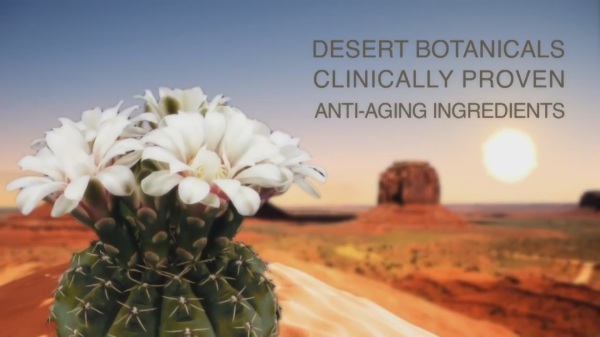 By incorporating rare desert botanicals critical to fostering life in this arid land, we have unlocked nature's secret code for healthy skin regardless of environmental circumstances. The IPPODARO line incorporates a blend of extracts from plants typically found within the deserts of the Southwestern United States. More specifically, Prickly Pear and Cactus Flower extracts. Each of these plants hosts a number of adaptations helping them to survive and flourish in this acrimonious environment. They have adapted means of protection from UV radiation and the damage that it often causes. These extracts are then coupled with IPPODARO core active ingredients clinically proven to dramatically reverse the signs of aging and sun damaged skin. Introducing IPPODARO. A simple, affordable, results-driven, one-minute, anti-aging skin care system that makes it look as if you spent hours on your skin. With IPPODARO, the hassle of a lengthy skincare routine is a thing of the past. Yet the visible results of the one-facial-pad-per day IPPODARO skincare system are so apparent. It’s a great alternative to expensive laser treatments. No other product on the market provides all of the necessary anti-aging formulas in one convenient package. IPPODARO provides the three necessary formulas in one box, each on separately sealed disposable pads that fit easily over your fingertips for effortless application. Three unique formulas, one pad per day, it's genius! Each of the 3 pads contains a different and unique formulation critical to the anti-aging process to firm, lift, even coloration, brighten, exfoliate, rejuvenate and protect ALL IN ONE EASY STEP PER DAY!